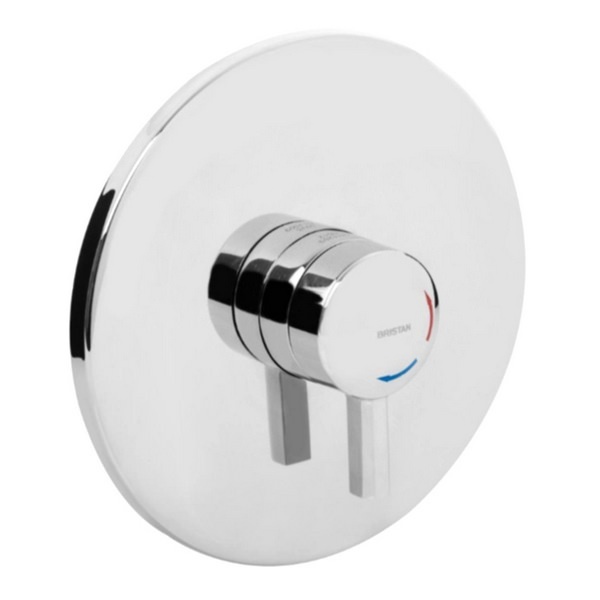 If you are looking for something truly elegant yet simple for your bathroom, then this thermostatic concealed shower valve by Bristan is ideal for you. 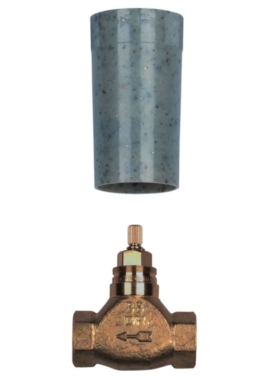 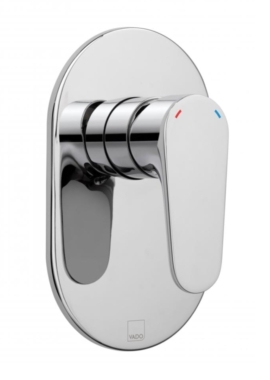 It’s beautiful and simple design makes this valve the ideal addition to bathroom of any style. 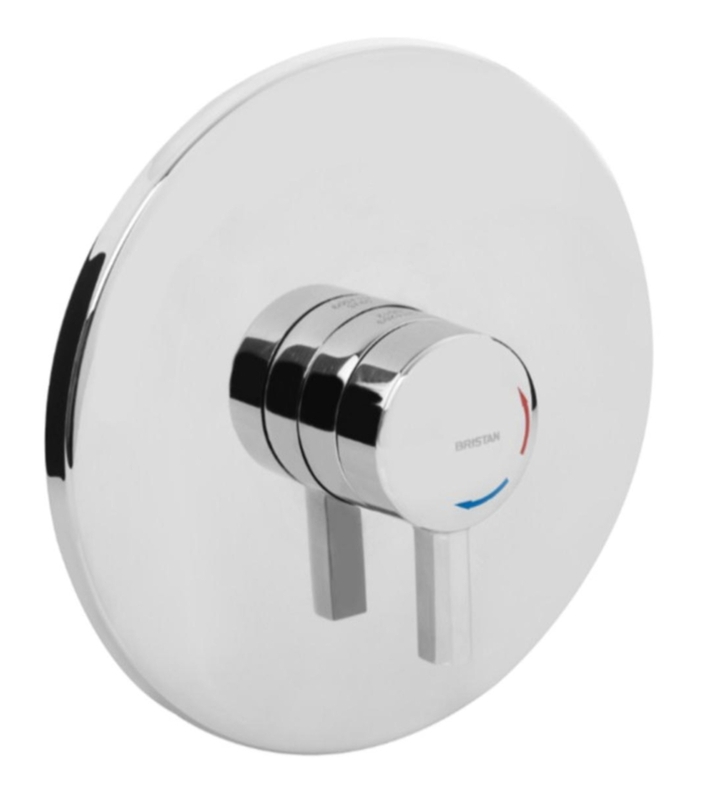 This valve is made of best quality brass and comes in chrome finish. 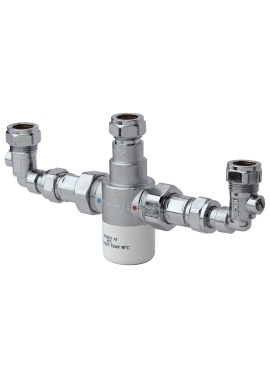 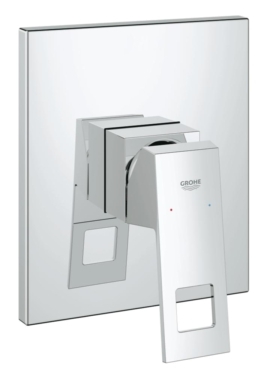 Suitable for all plumbing systems, this product has a single sequential control for both temperature and flow. 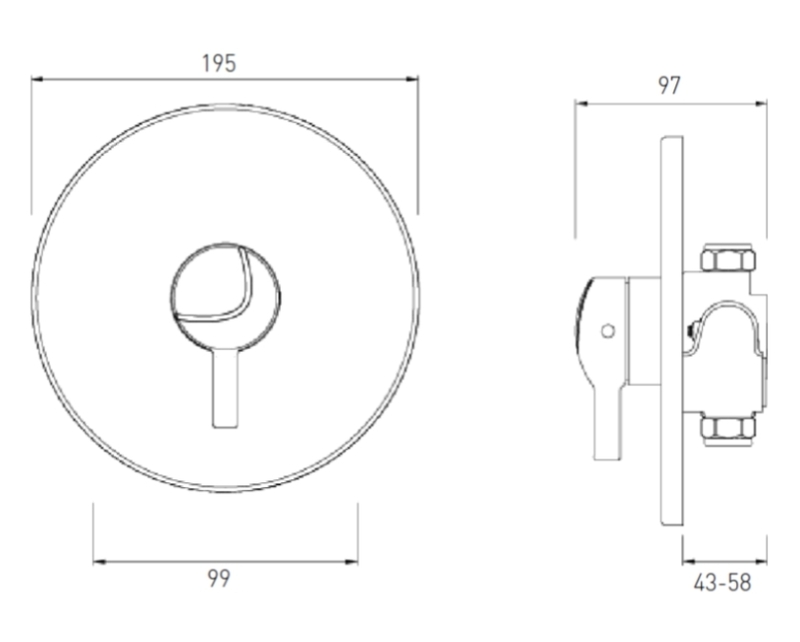 What’s more, this product comes with a one-year guarantee from the manufacturer.